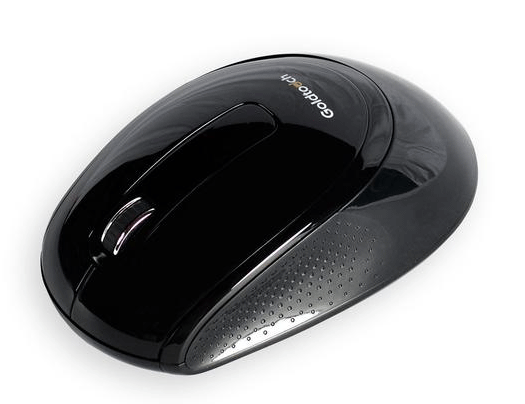 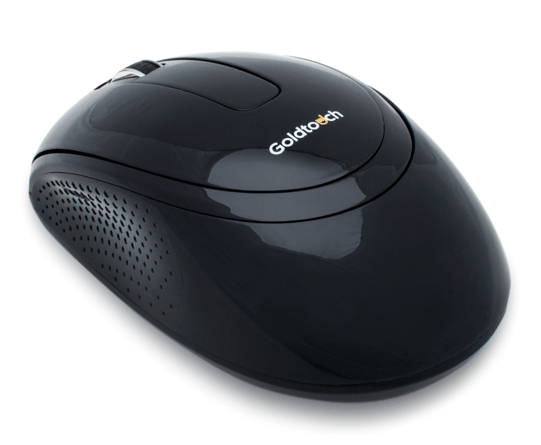 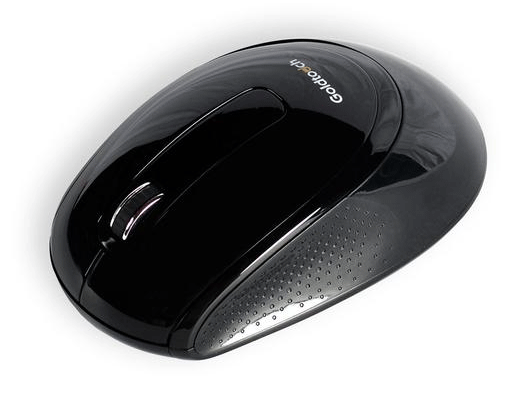 Goldtouch Wireless Ambidextrous mouse is designed for hours of computing comfort,allowing you to easily perform mousing tasks. 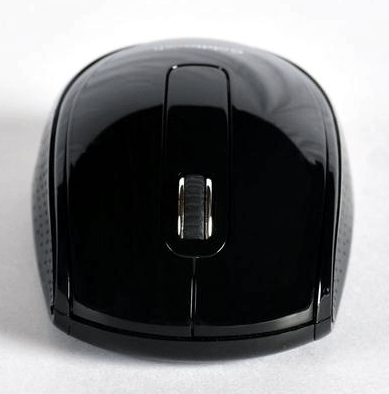 The full size ambidextrous design cradles your hand naturally, providing support for both right- and left-handed mouse users. 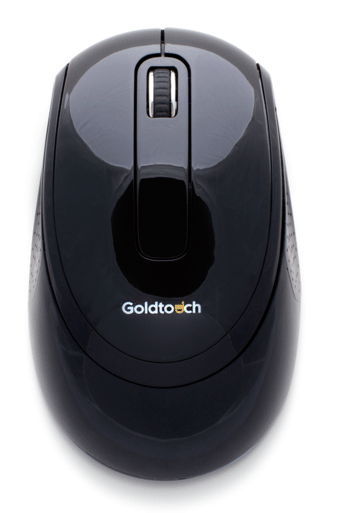 Left-handed or right-handed, with the Goldtouch Wireless Ambidextrous Mouse you will find all of the ergonomic comfort you deserve. 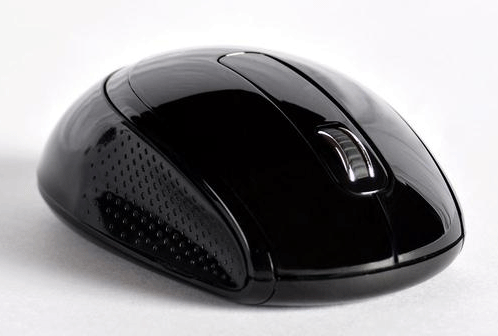 Improve your mousing experience -- and the way you work -- today.